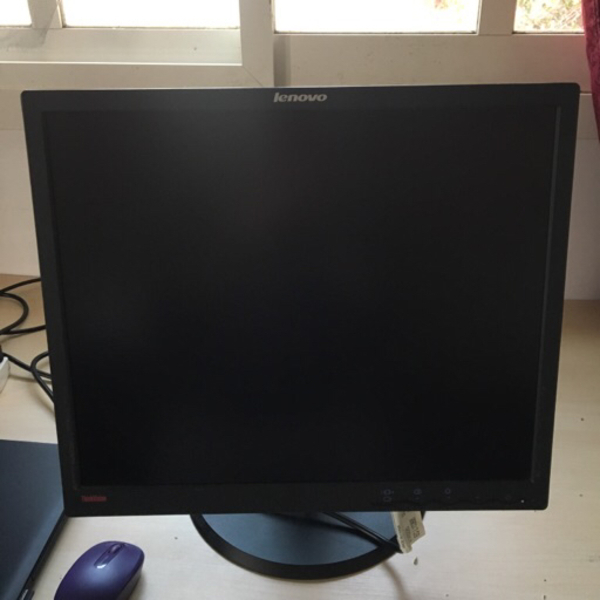 Lenovo Thinkvision 19” monitor. Connects with VGA. 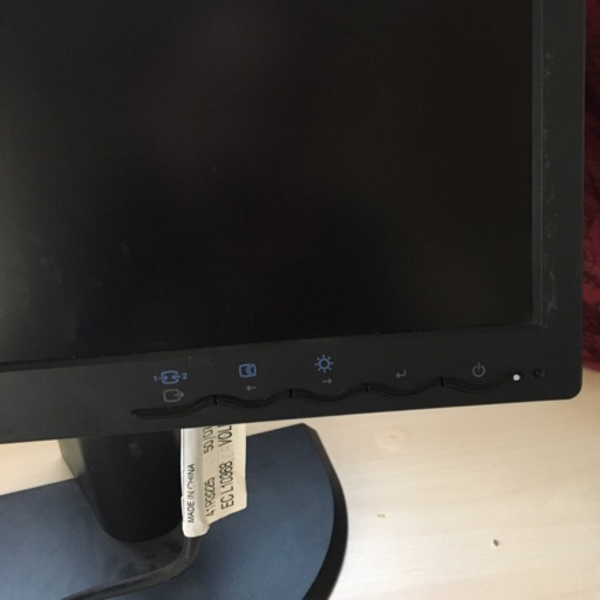 No hdmi. 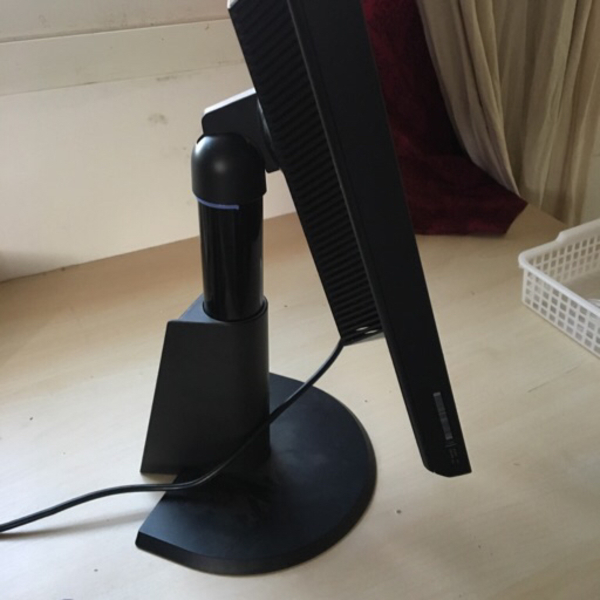 Has a rotating/extensible stand. In good working condition.